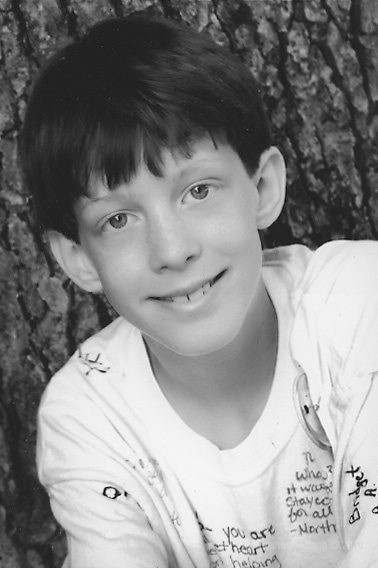 Noah Yamilkoski was a young man who was first diagnosed with cancer at the age of 5 in 2003. After several surgeries and months of chemotherapy and radiation the cancer was in remission. 18 months later, the cancer returned with a vengeance. Once again, Noah and his family spent endless nights at the University of Iowa Hospital undergoing multiple surgeries, chemotherapy, and radiation. His chance of survival the second time around was only 10%. He and his family turned to God. They trusted in Him and His plan for Noah. Unbelievably, Noah once again beat the odds and the cancer, but not without cost. The chemotherapy and radiation took its toll on Noah’s young body. But being the energetic, faith-filled boy he was, Noah bounced back. Then in March 2011, Noah went in for his LAST CT scan and the all clear from the doctors…you see, cancer is considered to be in “remission” for 5 years after the last treatment…then it is considered “cured”. At this 5 year check up, the doctors found cancer again. More than likely, this cancer was actually caused by the treatments of the previous two cancers. It took only two months for the treatments to be more than his body could handle. The chemotherapy caused his organs to begin shutting down. 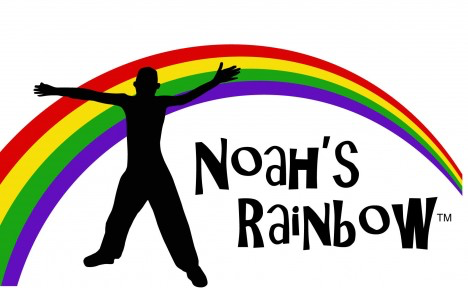 In the early morning hours of May 26, 2011 Noah died in the loving arms of his parents.